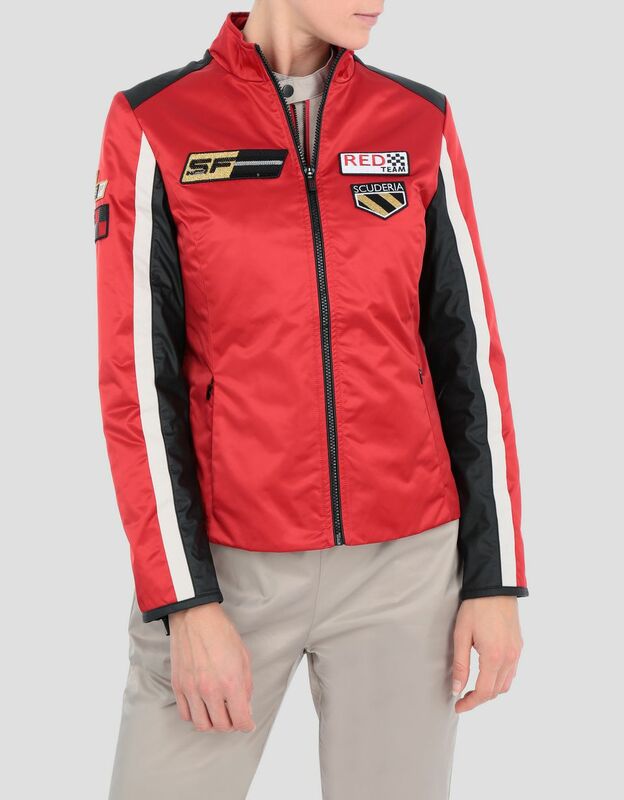 An urban flavor and sporty style shape the design of this women's biker jacket, the star of the Everywhere Red capsule collection. 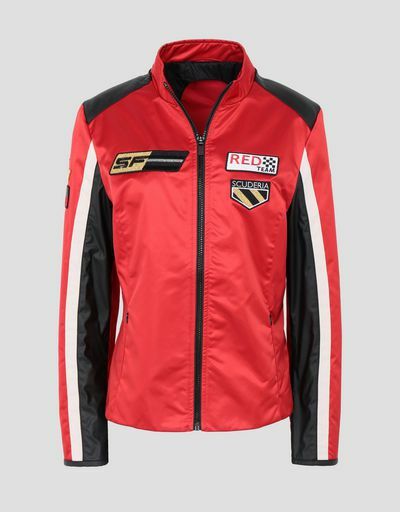 Every street is a track. 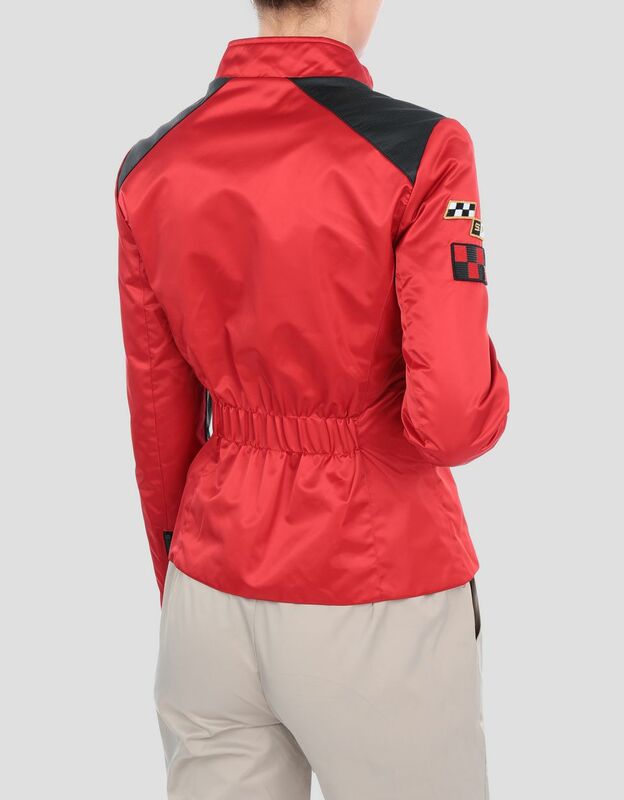 Designed for the city, the Everywhere Red satin nylon women's biker jacket, with classic lines enhanced by racing-inspired details, combines functionality, style and urban eclecticism. 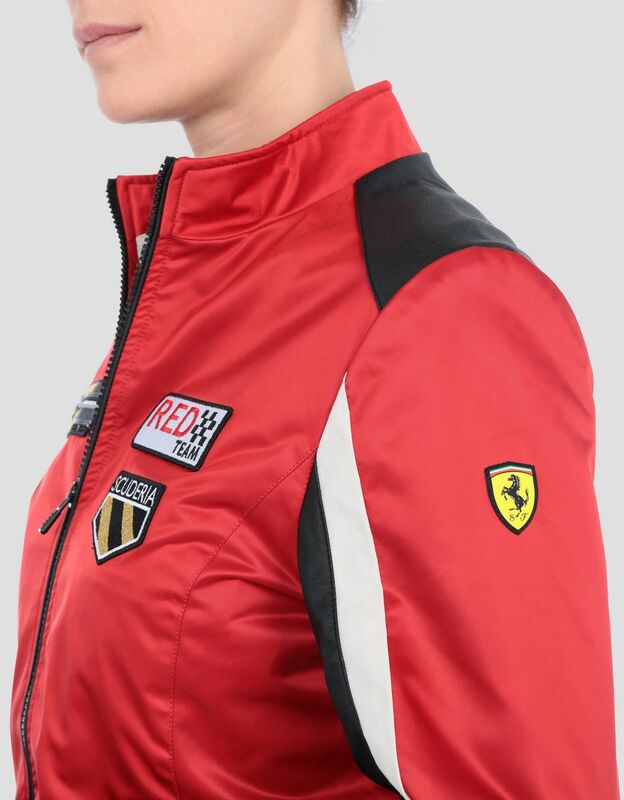 Its versatile fit is enhanced by the stretch design on the back; contrasting color inserts and applied patches give it a sporty feel. Designed to be worn with any of the other pieces in the collection, the jacket can also be worn as a backpack using the exclusive "hands free" system. 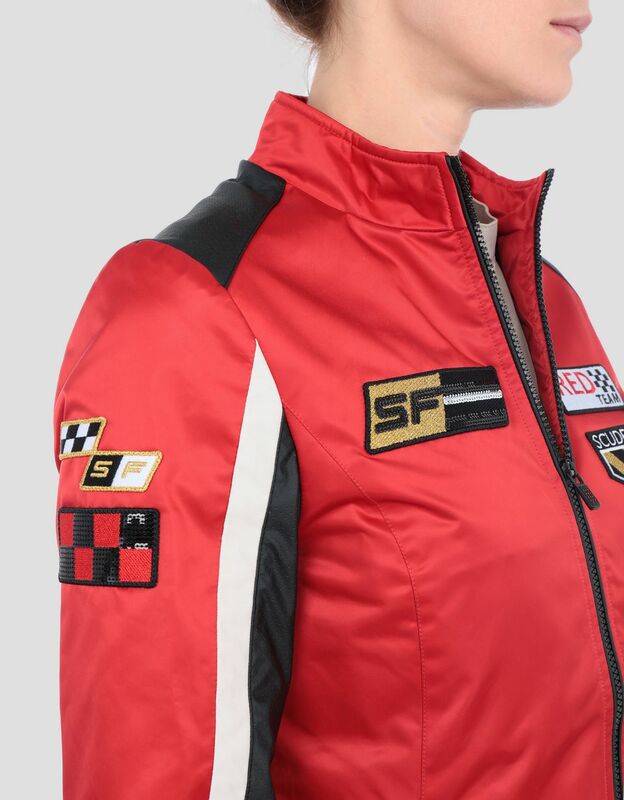 Front pockets with invisible zippers. 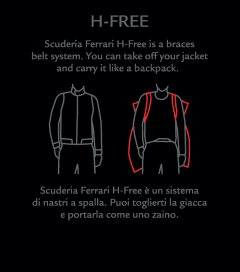 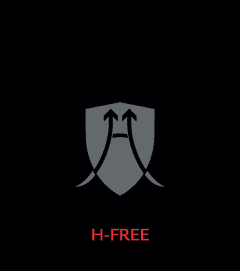 Scuderia Ferrari H-Free is a braces belt system. 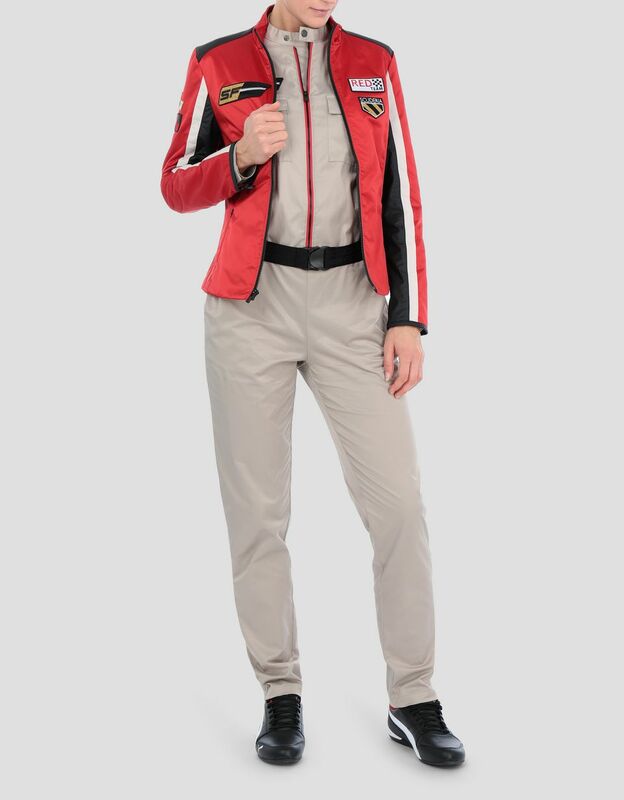 You can take off your jacket and carry it like a backpack.